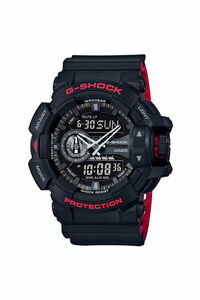 From super-tough G-SHOCK comes a new collection of GA-400 with a large rotary switch for intuitive operation. 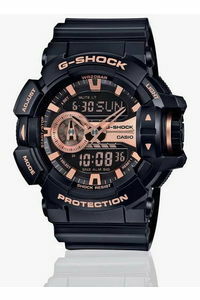 Basic G-SHOCK black is accented in gold to create a HIP-HOP artist or B-BOY fashion item motif. 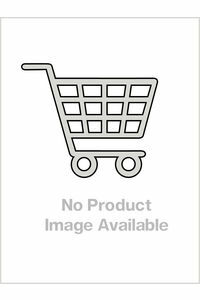 Black with gold, which are employed in a large number of accessories, is used on the case, band, and face, for a boldly cool design. 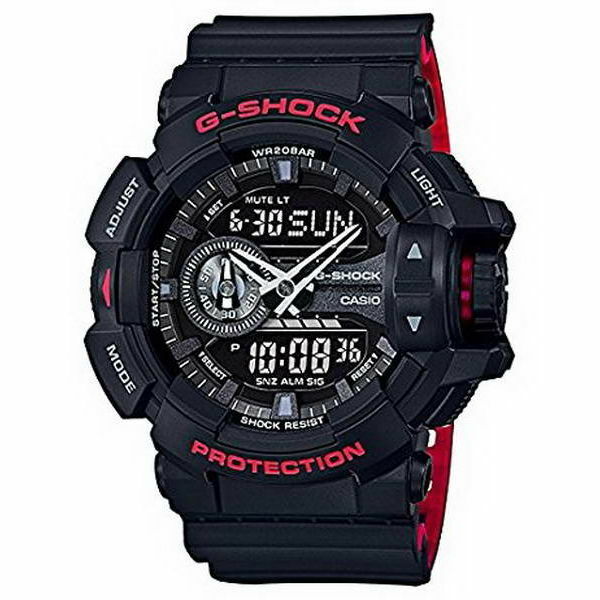 From super-tough G-SHOCK comes a new collection of GA-400 with a large rotary switch for intuitive operation. Basic G-SHOCK black is accented in gold to create a HIP-HOP artist or B-BOY fashion item motif. Black with gold, which are employed in a large number of accessories, is used on the case, band, and face, for a boldly cool design.